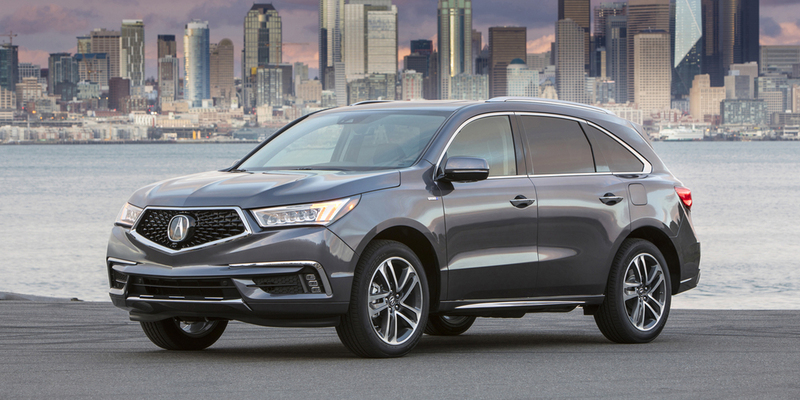 CG Says: The 2019 Acura MDX gains a new A-Spec model with a sport appearance package and 20-inch wheels. Acura says that it has refined its 9-speed automatic transmission and engine start/stop system. Previously, the engine start/stop was only on topline Advance models, but it is now standard on all models. The Sport Hybrid’s Active Damper System is now available on Advance models. Advance models now have half-inch wider wheels and all models get front-seat power lumbar adjustment. The Acura MDX is a premium midsize crossover SUV with three rows of seating. A 290-horsepower 3.5-liter V6 is the sole engine on non-hybrid models. 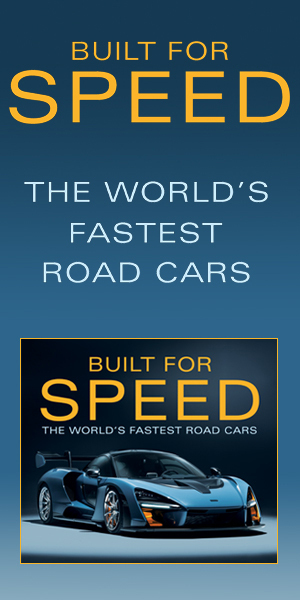 Front-wheel drive and all-wheel drive are available. The Sport Hybrid is powered by a 3.0-liter V6 engine mated to a 7-speed dual-clutch automated-manual transmission with an integrated electric motor powering the front wheels; a Twin Motor Unit with two electric motors powers the rear wheels. Total horsepower output is 321, an increase of 31 hp over the regular MDX. 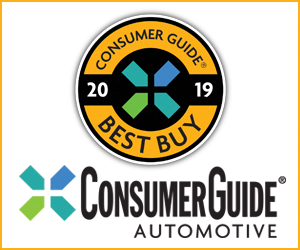 Available features include lane-departure warning, lane-keep assist, adaptive cruise control with low-speed-follow functionality, and a collision-mitigating automatic emergency braking system. 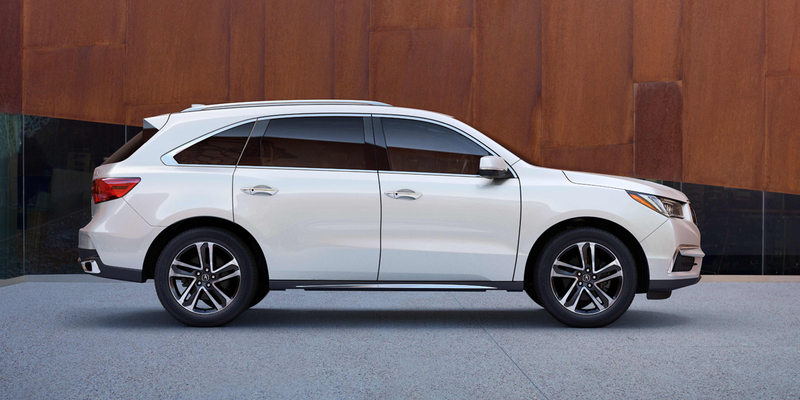 The MDX is an exceptionally well-balanced premium midsize SUV. The cabin is quiet and refined, and the driving character is surprisingly sporty for a vehicle of this size. Rear-seat room and comfort are not outstanding. Still, this Acura deserves a top spot on your shopping list. Topline versions are quite pricey, but the Base and Technology models deliver lots of safety, convenience, and luxury features at reasonable-for-the-class prices. The Sport Hybrid model offers a real improvement in urban fuel economy.